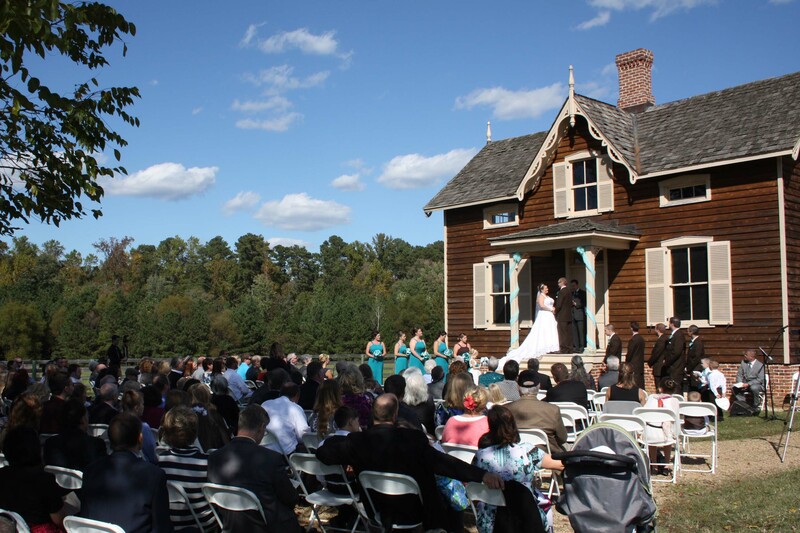 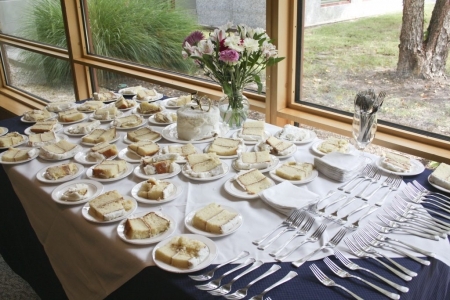 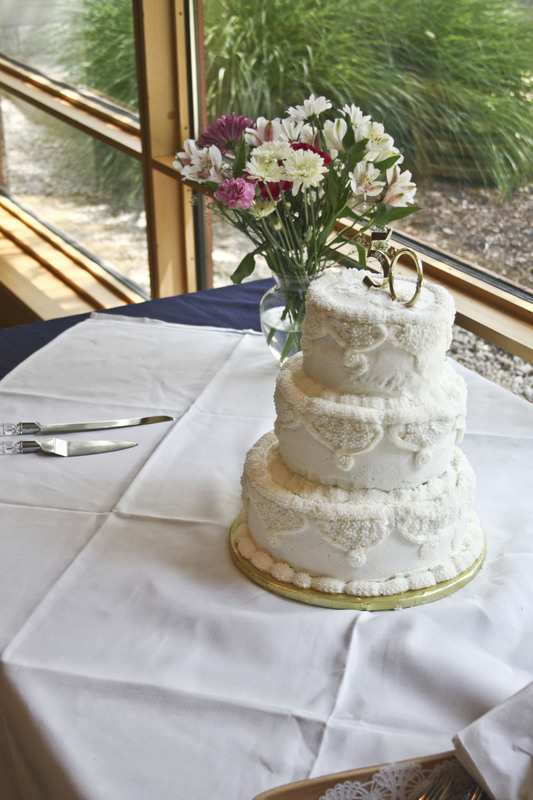 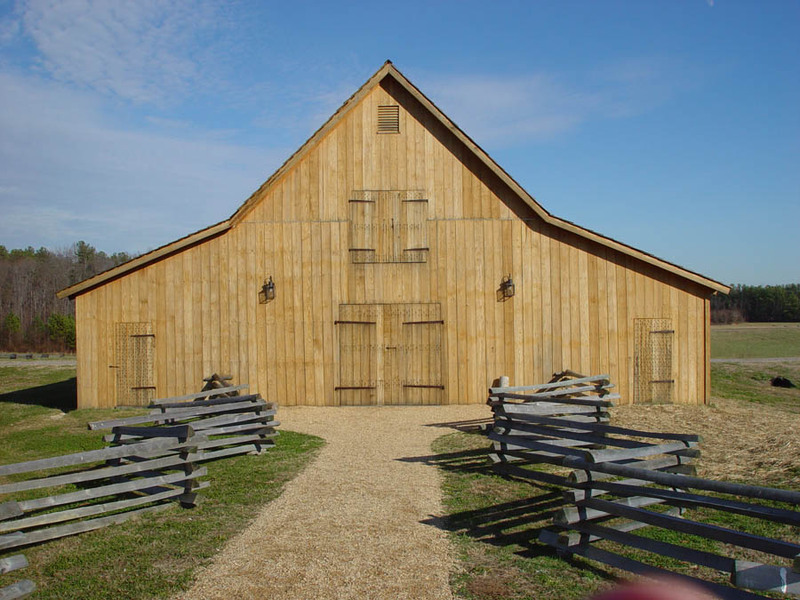 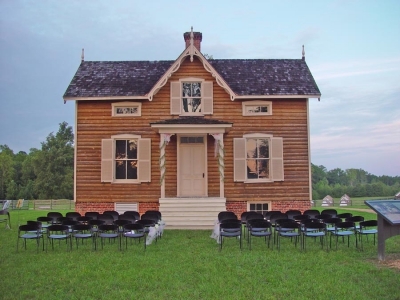 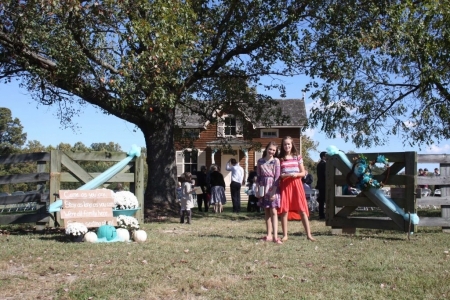 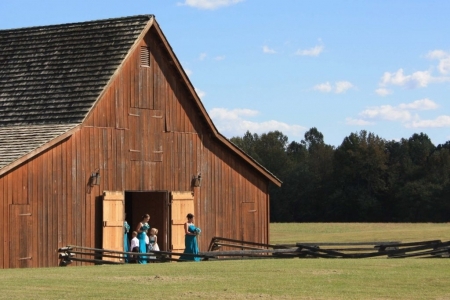 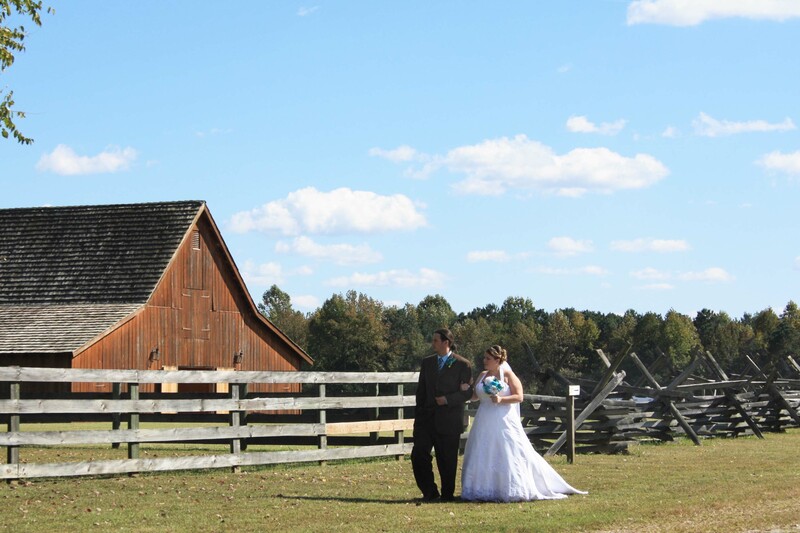 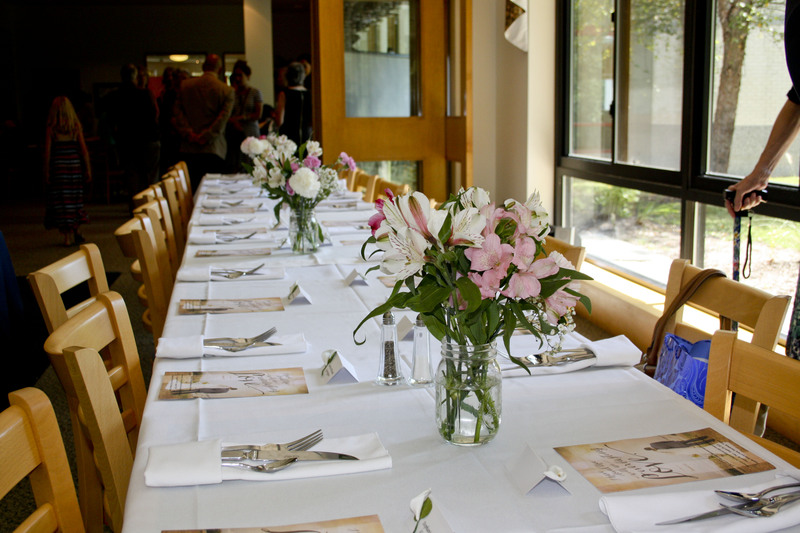 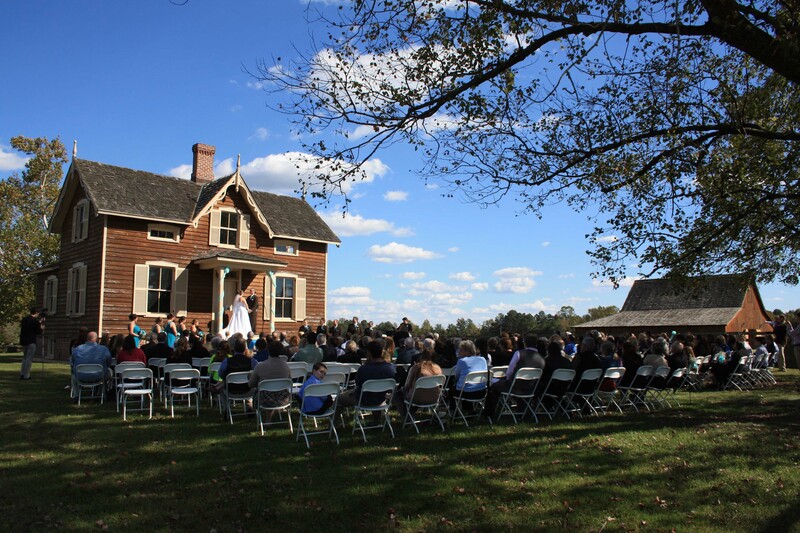 Pamplin Historical Park hosts weddings and receptions on a case- by-case basis. 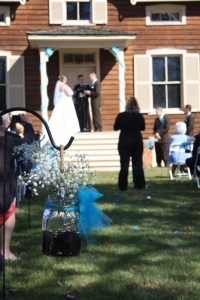 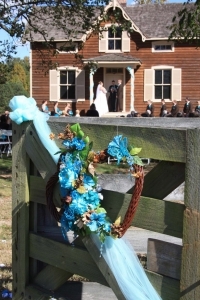 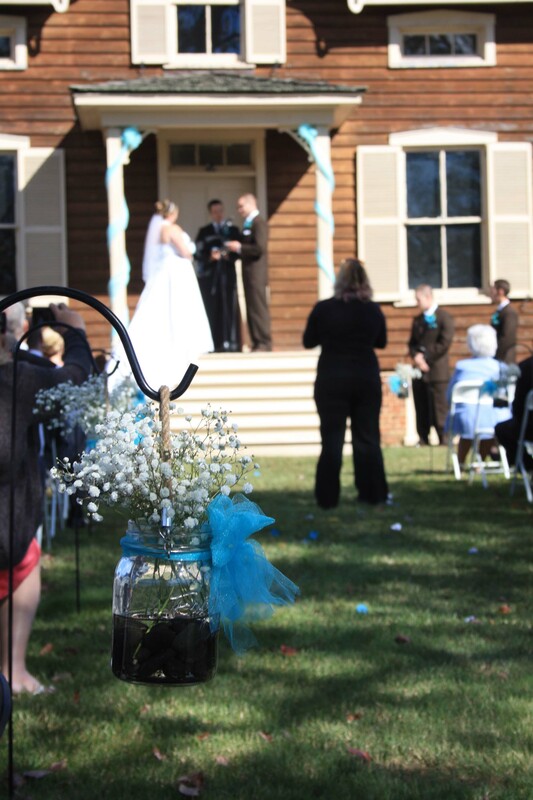 The Hart Farm is the perfect location for a period ceremony on the front steps of the Hart House. 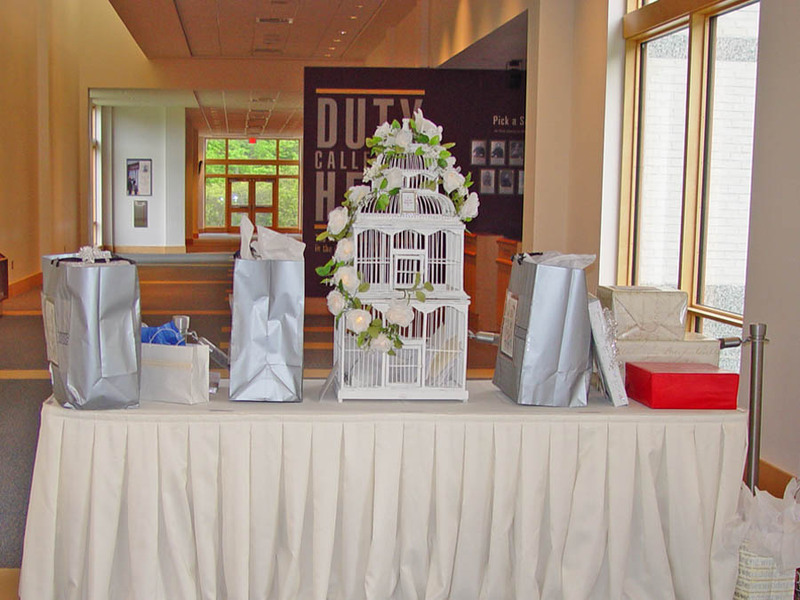 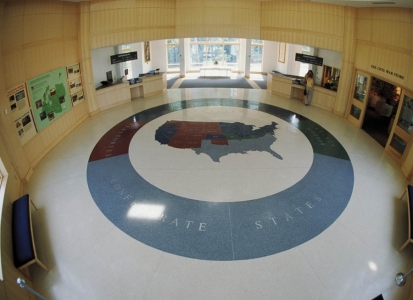 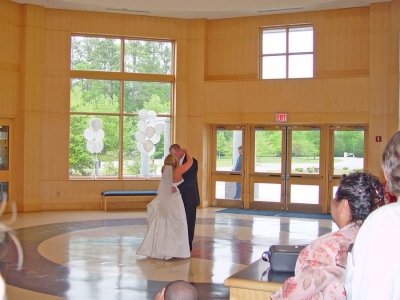 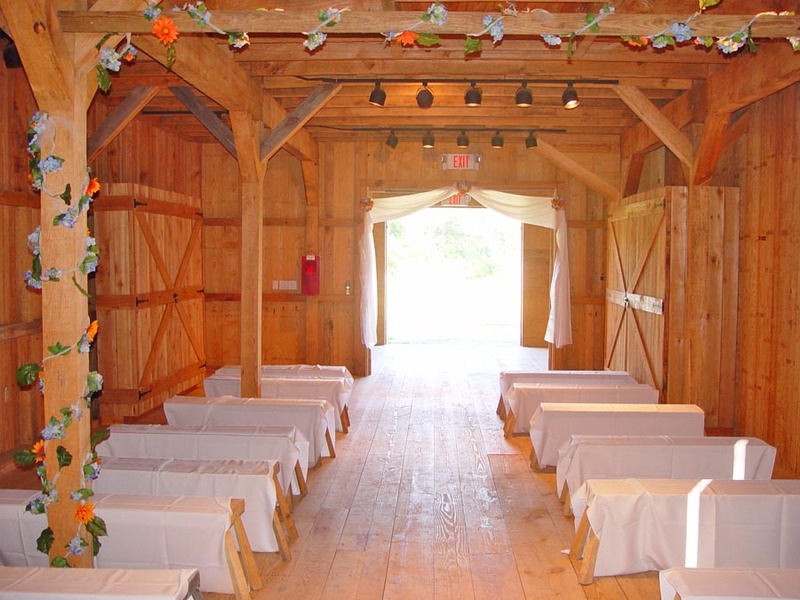 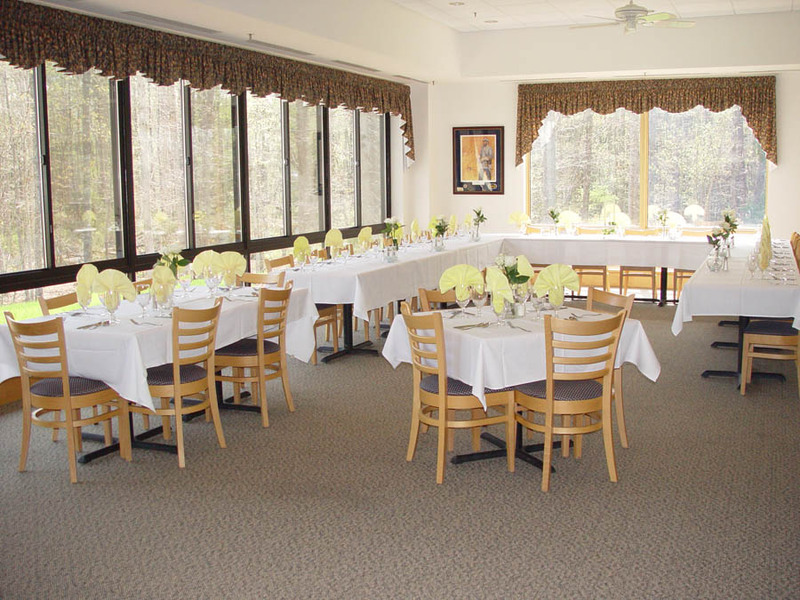 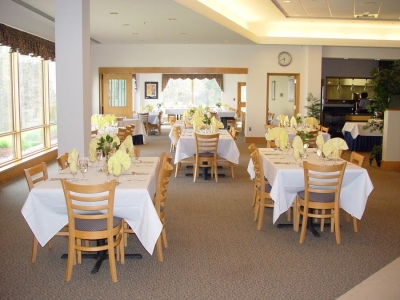 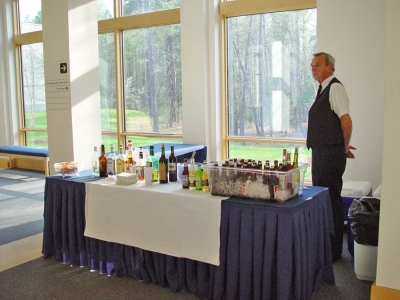 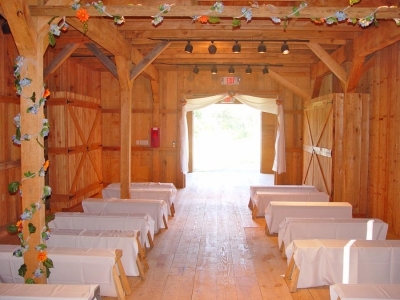 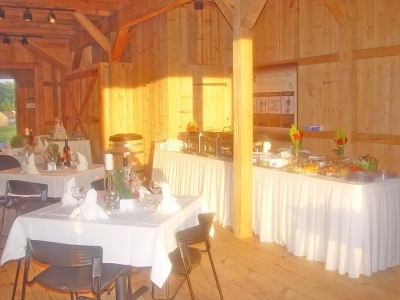 Small receptions may be held in the adjacent barn and large receptions may be held in a rented tent or in the Park’s Banquet Room and Rotunda.